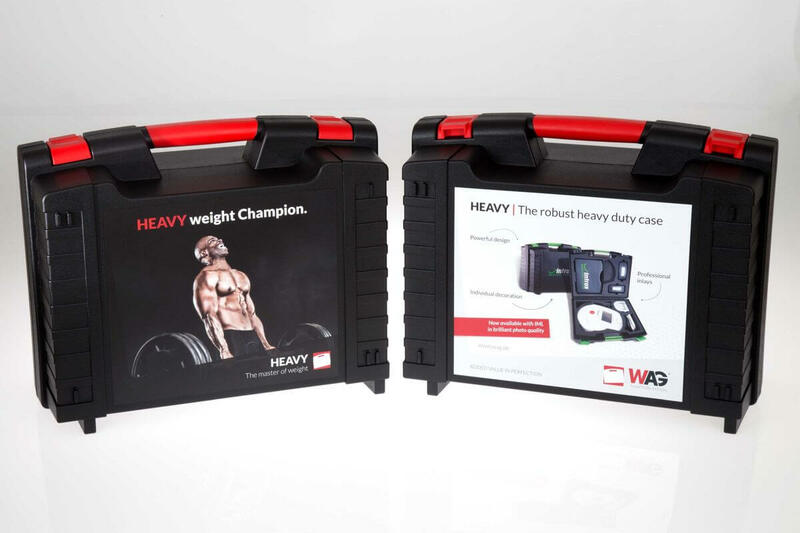 Premium print for heavy-duty cases: from now on, the first three basic sizes of the HEAVY from W.AG can be illustrated and inscribed on the front and back with the innovative in-mould labelling (IML) film printing technology. With in-mould labelling (IML), W.AG currently has the most innovative printing technology for visual enhancement of plastic case casings in its portfolio. Due to the growing demand, the Geisa-based company is now also offering this process for the first heavy-duty cases in its HEAVY series. This will especially benefit manufacturers who require reliable and prestigious transport packaging for larger equipment, complete equipment sets and heavy tools. Geisa, December 2017. 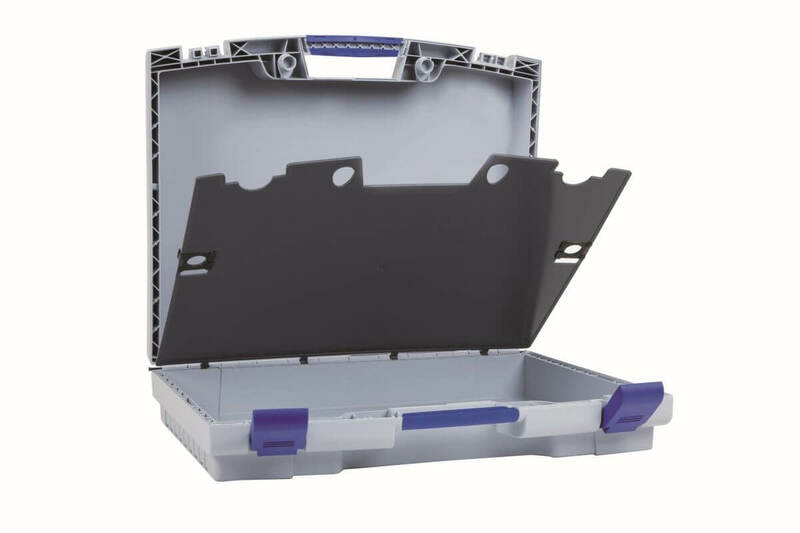 – The design of the HEAVY heavy-duty case from W.AG is consistently optimised for the safe transport and functional handling of large-format and weighty products. Its sturdy plastic casing is based on a double-walled sandwich construction, its hingesand locks are particularly strong, and lugs on both sides ensure non-slip stacking. Further quality features of the HEAVY are a heavy-duty, but rubber-soft handle and pronounced feet. Its “interior design” is not only designed for maximum use of space, but also offers many options for product-specific adaptation and individualisation through the use of an optional intermediate plate and, in particular, by the insertion of dimensionally accurate soft and rigid foam inlays (or thermoforming inlays). Very recently, and especially with regard to the aspect of customer-oriented individualisation of the plastic case, manufacturer W.AG has now also fulfilled the production technology requirements for the use of in-mould labelling (IML) for the HEAVY series. In concrete terms, this means that from now on, the first three basic sizes of the heavy-duty case, including their three format variants, can be illustrated and inscribed on the front and back with this innovative film printing technique. In addition, it has to be known that in contrast to all other well-known printing and inscribing methods, printing with IML takes place directly in the injection moulding plant – i.e. process-integrated. In the offset process, previously printed PP films are placed fully automatically in the open injection mould and synchronously introduced on the outer surface of the housing half shells with each form closure. The four-colour photo printing realised in this way is not only bright and scratch-resistant, but also forms a solid unit with the plastic case. It is also insensitive to moisture and temperature influences, resistant to UV light and mechanical abrasion and makes the disadvantages of conventional adhesive labels a thing of the past. There is no peeling, no yellowing, no slipping and no reflecting surfaces. In other words: with in-mould labelling, the HEAVY heavy-duty case from W.AG has a durable and colour-intensive colour print of the very highest quality. IML is regarded as a premium solution for the realisation of high-quality product branding and – especially on the large decorative surfaces of the HEAVY – impressive visualisations with great advertising impact. 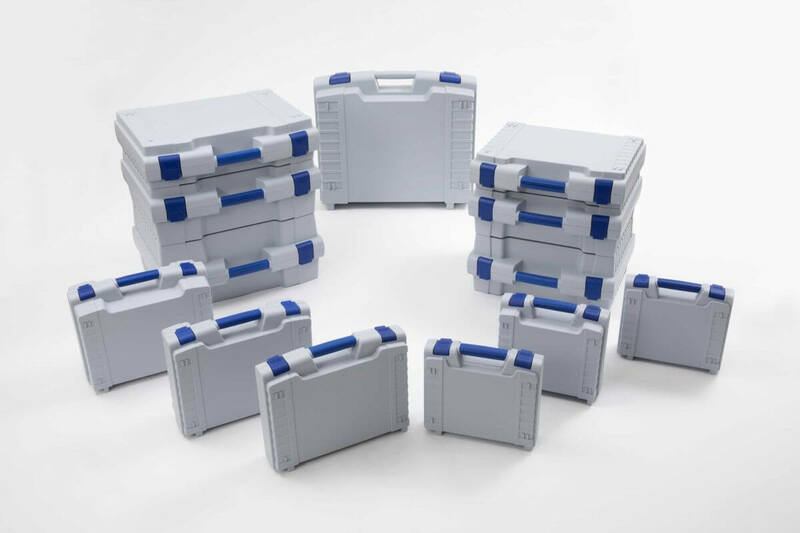 Apart from the possibility of adapting the heavy-duty case to its contents and field of application through a multitude of different colour combinations of handles, closures and housings, W.AG also offers even more scope for customer-specific or product-specific customisation of the HEAVY with IML. 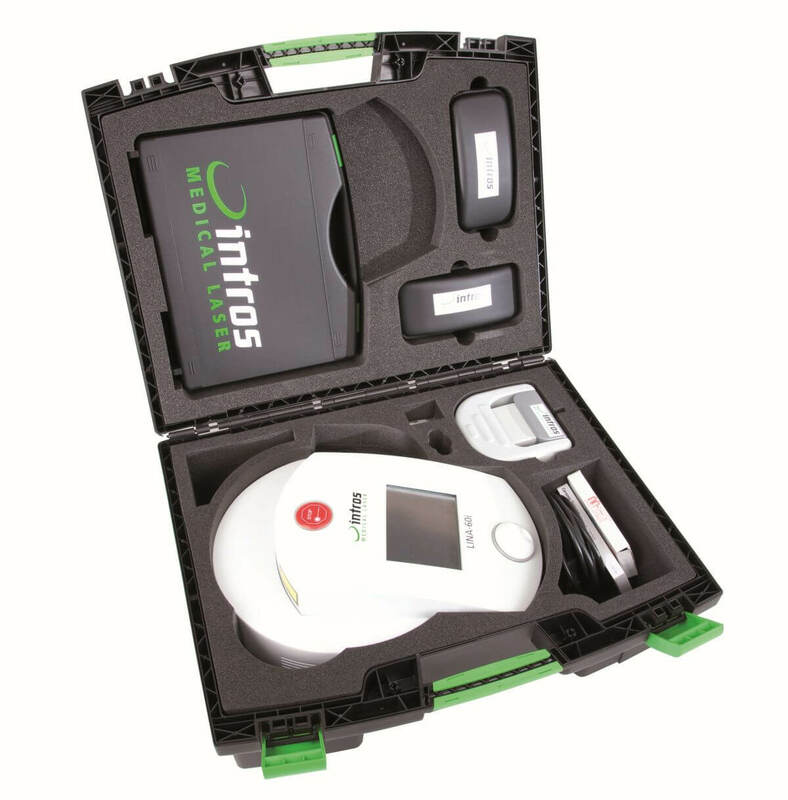 In addition, in-mould labelling supports the objective of adding value to the transported content through the high design quality of the plastic case. In the first step, W.AG will initially offer the innovative film printing technology for three basic sizes of the HEAVY. These are the models with the widths 390, 500 and 575 mm. Since they are offered in three different heights and depths, IML is now available for a total of nine versions of the heavy-duty case. From the beginning of 2018, the offer will be extended to the currently smallest HEAVY size (width 300 mm). By the way: the range of accessories of the HEAVY also includes an elegant trolley system, into which the heavy-duty case can easily be clicked. This is a great addition especially for the big models and for very heavy content. Inside as well as outside: the design of the HEAVY heavy-duty case from W.AG has been consistently optimised for the safe transport and functional handling of large-format, weighty and multi-part products. Perfect interior design: the interior of the HEAVY by W.AG offers many options for product-specific customisation by inserting an intermediate plate and inserting tailored soft and rigid foam inlays (or thermoformed inserts). The next step: initially, W.AG offers in-mould labelling for three basic sizes of the HEAVY with widths of 390, 500 and 575 mm. From the beginning of 2018, the offer will be extended to the currently smallest HEAVY size (width 300 mm). 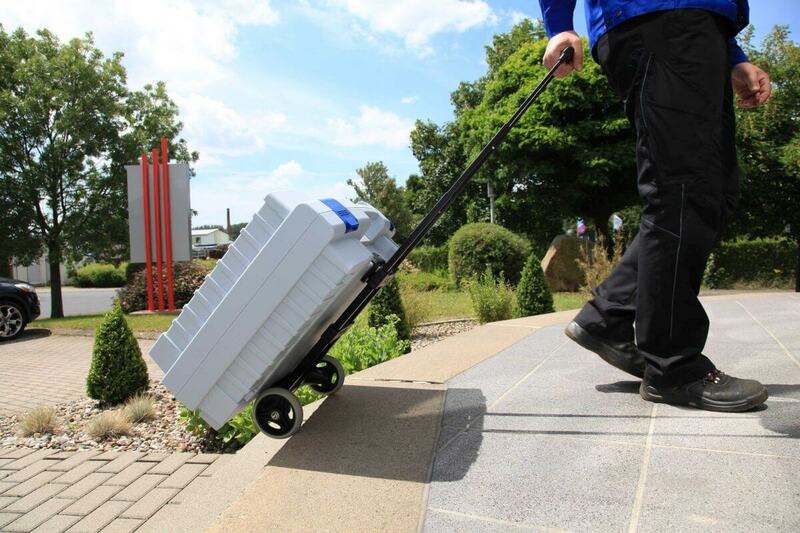 Practical and elegant: The HEAVY range of accessories also includes a trolley system which the heavy-duty case can be clicked in to.